Thunderbolt technology is amazing—the speed and versatility (supporting high-resolution displays plus high-performance data devices through a single, compact port) make it clear that this is next generation I/O technology. 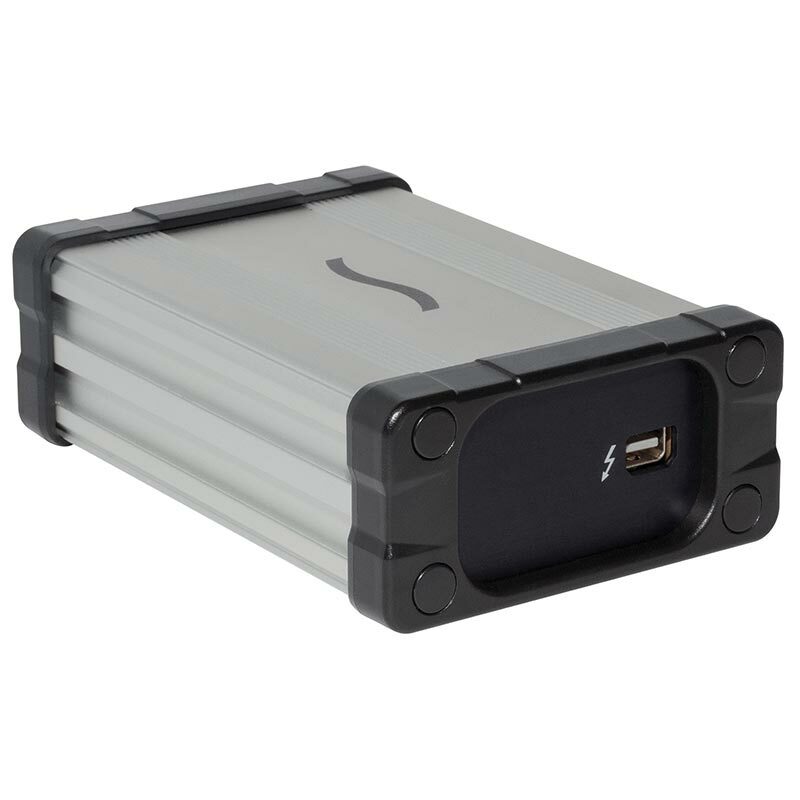 But what about connecting legacy FireWire® and eSATA peripherals, as well as USB 3.0 devices and high speed memory cards such as SxS™ media? 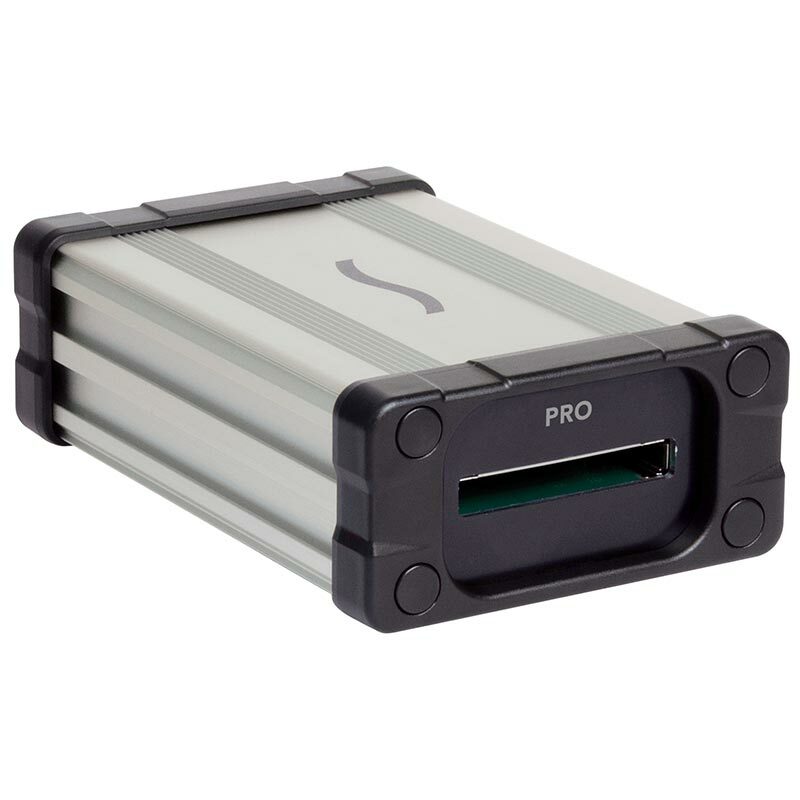 Sonnet's Echo ExpressCard Pro expands Thunderbolt connectivity to any computer with a Thunderbolt port, enabling you to use a wide variety of ExpressCard/34 cards to add a range of interfaces and capabilities to your system. 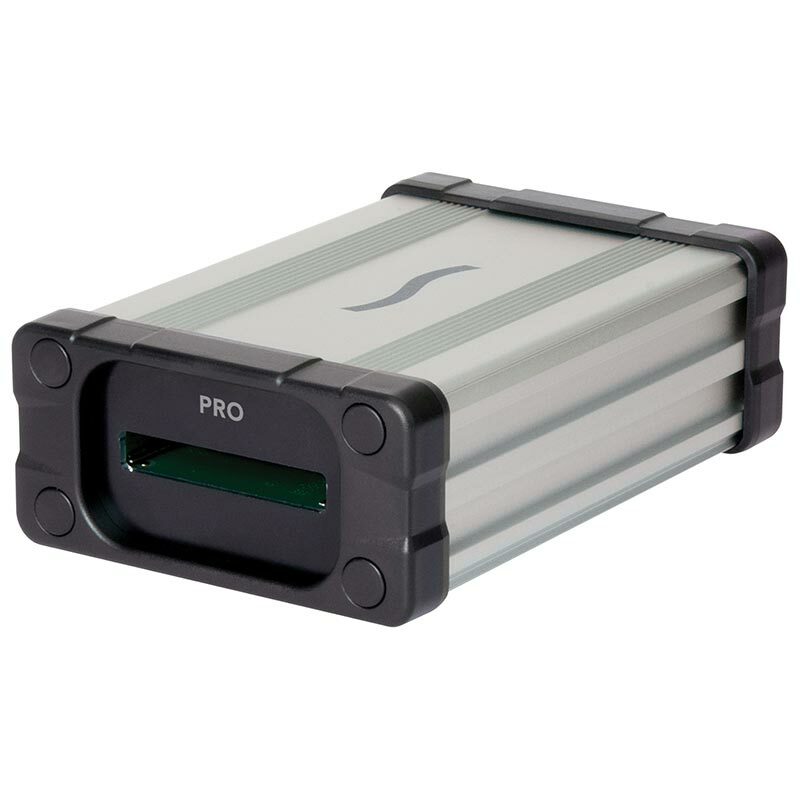 Plus, it's the fastest, least expensive SxS memory card reader available. Imagine adding more FireWire or USB 3.0 ports or a Gigabit Ethernet or eSATA interface through a single Thunderbolt adapter. Echo ExpressCard Pro allows you to choose your connections and add more to your setup. Because this adapter supports hot-swapping, you can select and change the ExpressCard to use as needed—it supports most Sonnet ExpressCard/34 cards, such as our FireWire interfaces and SDXC™ card readers, select Gigabit Ethernet adapters, USB 3.0 interfaces, eSATA controllers, and interface cards for our Qio™ E3 and Qio CF4 pro media readers. Echo ExpressCard Pro also supports specialty adapters like RME's HDSPe ExpressCard, plus interface cards for the AJA® io Express and the Matrox® MX02 family. Support for Sony® SxS memory cards simply requires the installation of Sony's latest SxS driver. 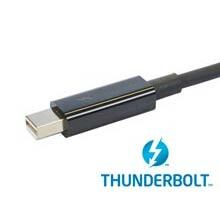 Set up for this Thunderbolt adapter is simple—just connect it directly to your computer or at the end of a Thunderbolt device chain with a Thunderbolt cable (not included, sold at the Sonnet Online Store). There's no software to install and no power supply to plug in. 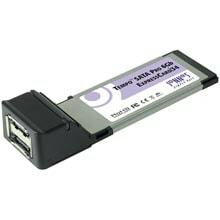 Plug the ExpressCard/34 card or SxS memory card into the adapter as you would into a notebook computer's ExpressCard slot, install software for the adapter if necessary, and you are ready to work. MacBook Air with Echo ExpressCard/34 Thunderbolt AdapterEcho ExpressCard Pro supports ExpressCard 2.0 cards at full bandwidth for the ultimate performance (for example, Sonnet's newest super-fast pro eSATA cards yield read/write speeds as high as 375 MB/s). In addition, the adapter ingests footage from SxS memory cards at up to 400 MB/s. Echo ExpressCard Pro includes a 5-year warranty and gives you the additional connectivity you need, today.